“Real change requires collective impact from all stakeholders. Open communication and respect between families, staff and students is a must. When students see their parents/guardians and teachers working together for him/her, school becomes more important to him/her. It's also crucial that students feel they have a voice in their education and future. It's important to give students choices whenever possible. They feel more responsible for their education and that feeling of ownership can help to tip the scales in them achieving personal excellence." 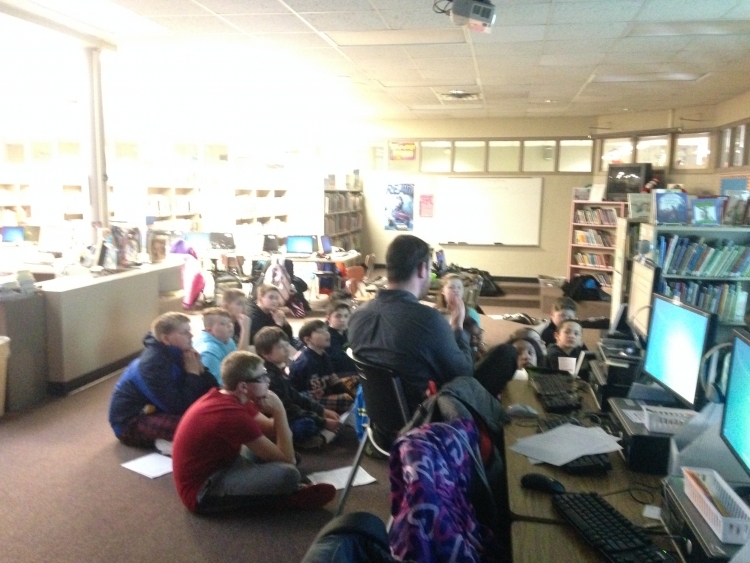 Describe the most successful activity your school has initiated to strengthen ties to your community. 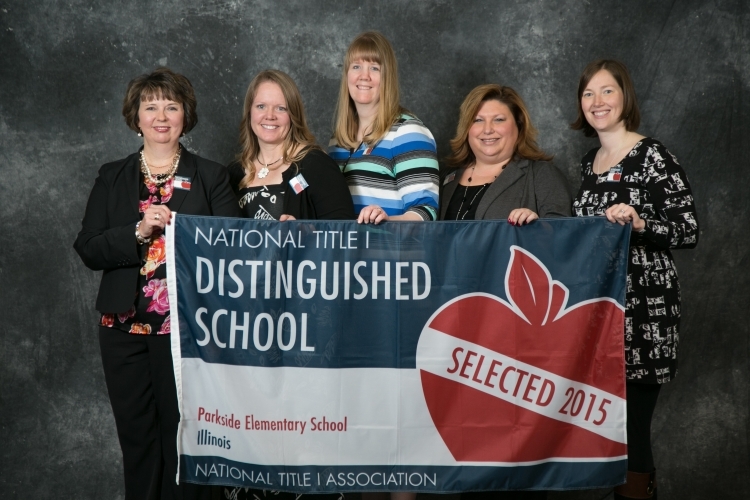 Parkside became a Promise Council school for the 2015-2016 school year. They have helped to connect us with local agencies who assist families in removing barriers. Through the Promise Council, Lion’s Club has aided us in complimentary eye exams and glasses for our children in need. Calvary United Methodist Church donates school supplies, items for our PBIS cart and manages our food bag program. The church collects the monthly food distribution and stores and sorts it in their church basement. They pack and deliver weekly food bags for 100 of our students. Describe your school culture and explain changes you’ve taken to improve it. 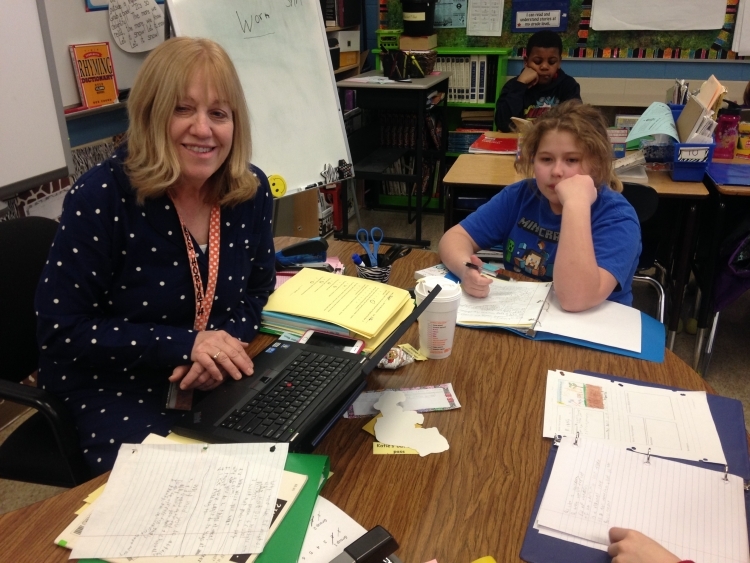 Parkside is comprised of positive and passionate staff members, creative and spirited students and caring families. Our behavior expectations are to be respectful, responsible and safe - even when no one is watching. We are a bucket filling school, based on the book, "How Full is Your Bucket". 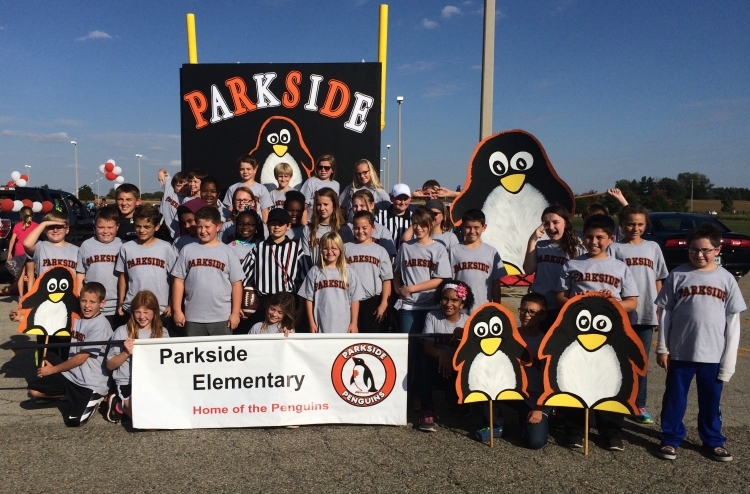 Parkside Elementary is a proud participate in Special Olympics and Young Athletes, where 5th grade buddies coach Kindergartners and young children with special needs. Our students are wonderful leaders. Describe how data is used to improve student achievement and inform decision making. Our RtI times are built into our area schedule. It is a sacred time during the day where teachers deliver research based interventions and progress monitor throughout. We hold data days to review MAP scores, running records, conference notes, writing samples, reading levels, and more. At data day, the team of educators disaggregate the data, collaborate on the most appropriate interventions and build RtI groups. Describe the program or initiative that has had the greatest positive effect on student achievement, including closing achievement or opportunity gaps, if applicable. Moving away from the basal to a workshop model for reading, math and writing has made a huge impact on Parkside and our district as a whole. 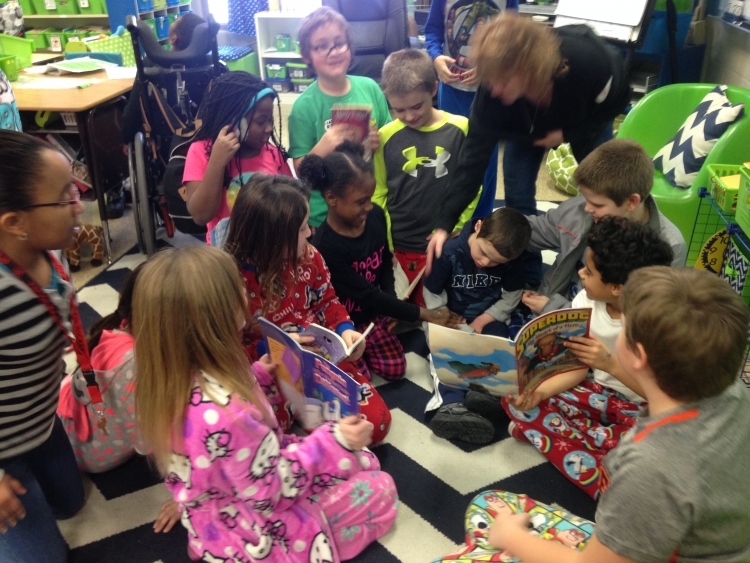 Children are now reading books at their instructional levels vs. the same title for a class of 28. 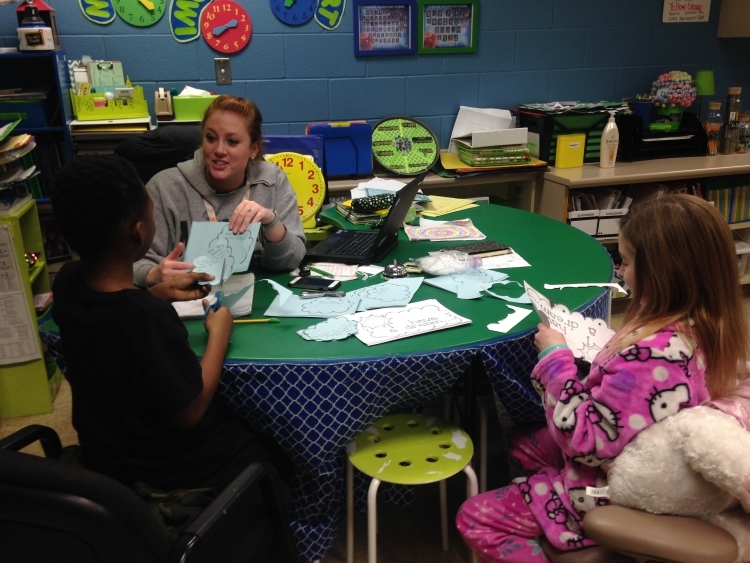 Teachers pulling small groups to work on reading strategies has proven very effective. Of course, adding 30 minute RtI blocks at every grade level was huge as well. 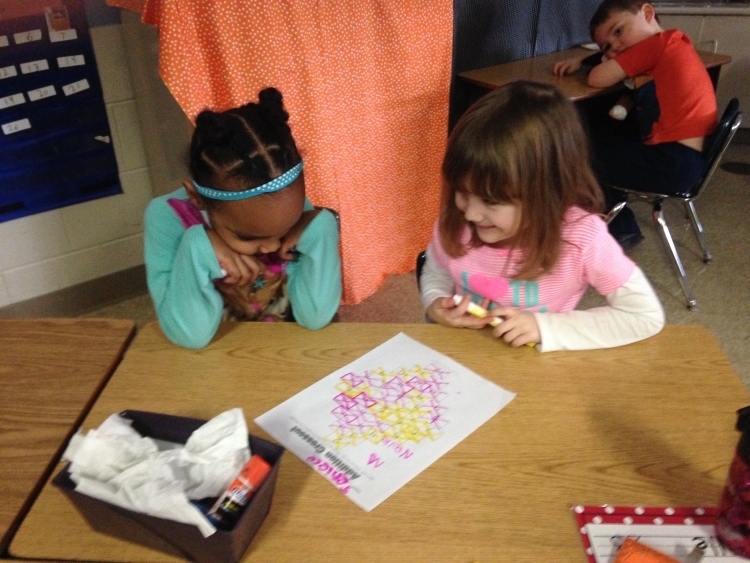 Reading Recovery for our first graders has helped even the most tangled of readers. Explain how Title I funds are used to support your improvement efforts. We have used Title I funds for numerous things such as: leveled libraries for small group intervention and independent reading bags, family reading nights, Fountas & Pinnell kits and calculators, books and resources for our summer reading program, a book for children at K registration, Reading A-Z, iPads, laptops, and more. 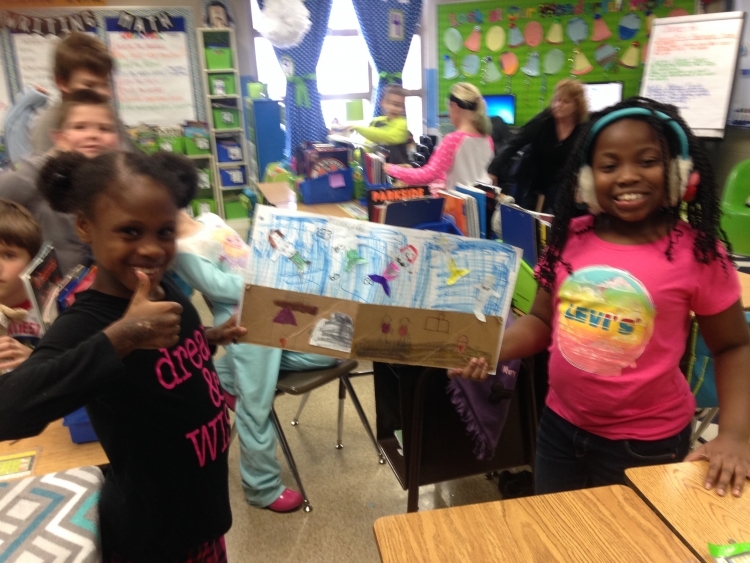 Describe your philosophy of school change or improvement. Real change requires collective impact from all stakeholders. Open communication and respect between families, staff and students is a must. When students see their parents/guardians and teachers working together for him/her, school becomes more important to him/her. It's also crucial that students feel they have a voice in their education and future. It's important to give students choices whenever possible. They feel more responsible for their education and that feeling of ownership can help to tip the scales in them achieving personal excellence.